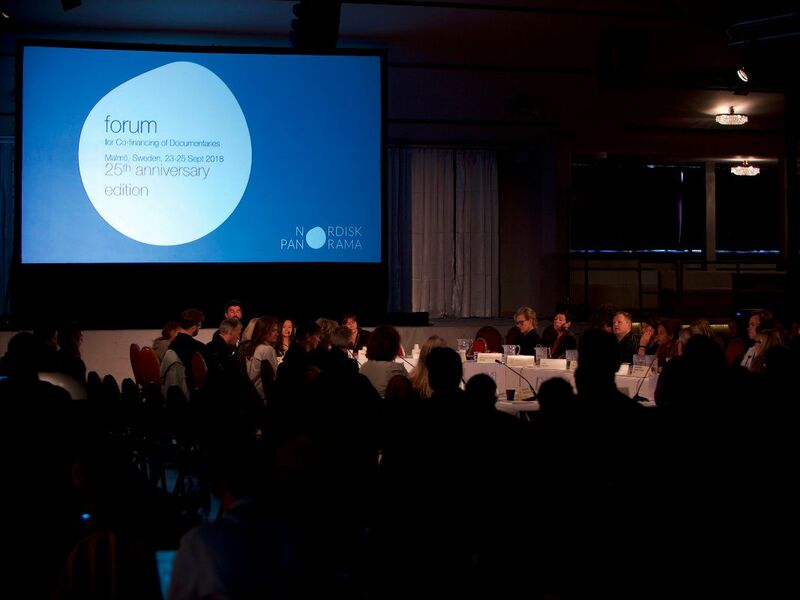 The 26th Nordisk Panorama Forum for Co-financing of Documentaries is now open for submission of projects. 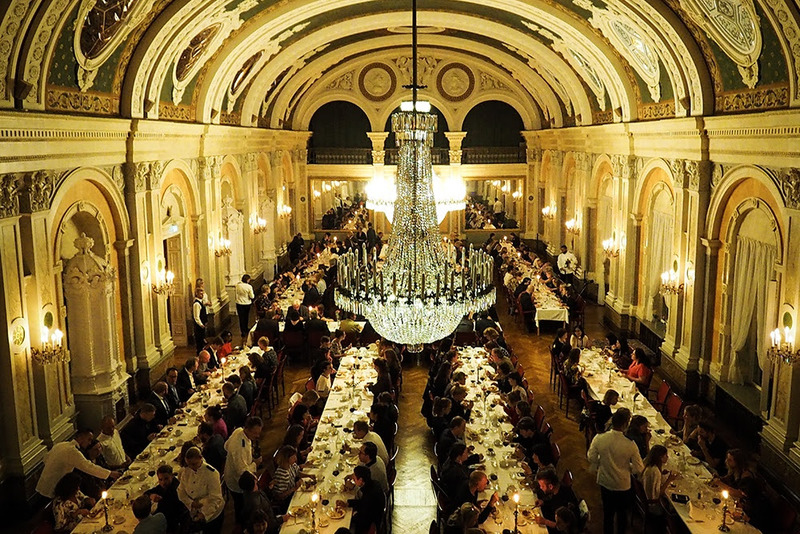 Nordisk Panorama Forum is the main funding event for the Nordic documentary community, taking place 22-24 September during Nordisk Panorama in Malmö, Sweden. Nordisk Panorama Forum welcomes independent documentary projects in all stages from Denmark, Finland, Iceland, Norway, Sweden, Greenland, The Faroe Islands, Åland, Latvia, Lithuania and Estonia. The forum is also open to cross-media documentary projects with a film or television component and documentary series. 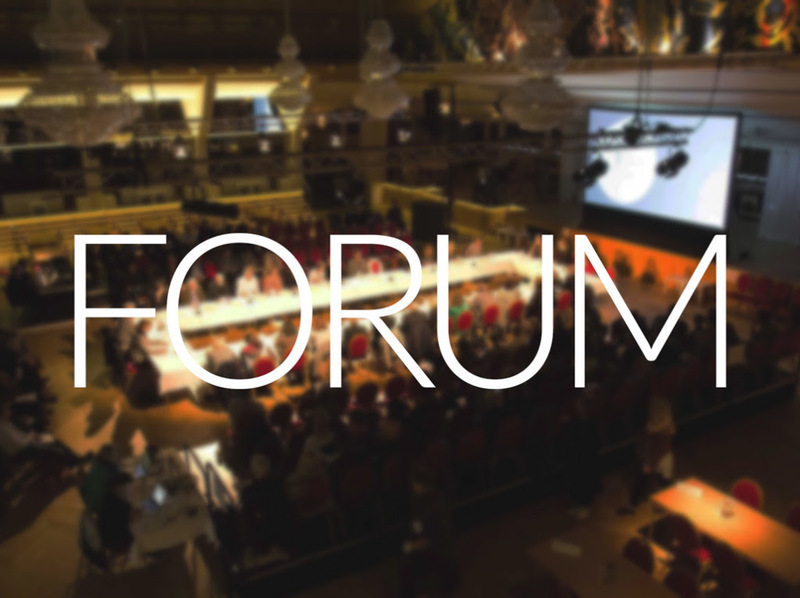 To apply for Nordisk Panorama Forum, check out the guidelines and make sure you have everything ready and submitted online by the deadline 23 May. Read the full call for projects here. The deadline for accreditation to Nordisk Panorama Forum is 1 August. We have just finished our first impact workshops in Finland and now we are calling for documentary projects looking to create impact for our Icelandic impact workshop coming up 18-20 June. Icelandic filmmakers and producers, don’t miss this opportunity to strategize and plan your future campaigns under the guidance of our experts Ove Rishøj Jensen and Anna Ljungmark. The deadline is 29 April. Read more here. In the fall our workshop will be coming to Oslo, Norway, so Norwegian producers stay tuned for more information. 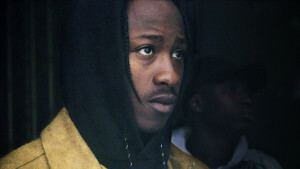 Great Nordic docs have been selected for the 2019 edition of Hot Docs, taking place in Toronto, Canada, 25 April-5 May 2019. Nordisk Panorama has coordinated a Nordic delegation of documentary professionals who will be attending different parts of the event, so there should be a good chance of meeting us at either the screenings, the International Co-Production Day, the Hot Docs Forum or just around. Impact Manager Lea Maria Strandbæk Sørensen will be present at the festival 28 April-1 May. To get in touch with Lea, send her an email or contact her at +45 6170 6778. Going to Sheffield Doc/Fest? 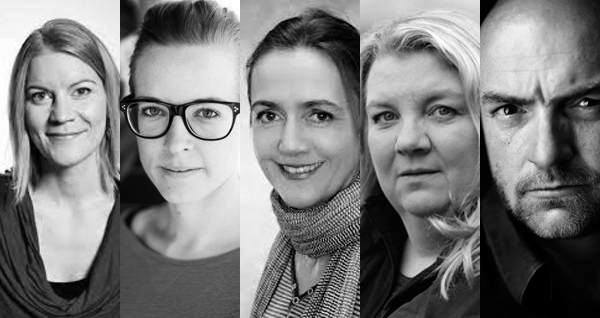 We are coordinating the Nordic delegation to UK’s premier documentary marketplace, festival and conference taking place 6-11 June 2019 securing Nordic film professionals value-for-money access. As a festival partner we can offer a limited number of festival passes at a discounted rate of £219 + VAT (standard price £309). They are on a first come, first served basis though so don’t hesitate too long if you want to get a hold of one. Deadline for sign-up: 3 May 2019. Do you love short films and documentaries? Working with people? Do you have a burning passion for planning events or communication? Then we’d love for you to be part of Nordisk Panorama 2019. Check out the different types of internships here and keep a lookout on our website for jobs and other intern opportunities. 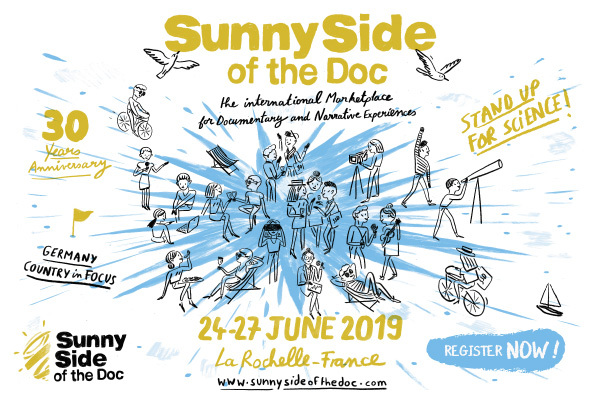 Partnering with EDN, we are coordinating the Nordic delegation to Sunny Side of the Doc 24-27 June 2019 in La Rochelle, France, securing Nordic film professionals value-for-money access. Sunny Side is an important international marketplace for documentaries and a gathering point for 300 top-level buyers, commissioners and distributors and 2,000 professionals from around 50 countries. Get a unique opportunity to join Sunny Side of the Doc’s worldwide network and save up to €75 on your accreditation! Read more here. dok.incubator has announced the final selection of talented filmmakers whose projects will be supported in 2019. The list includes two documentaries from the Nordic region – Finnish documentary Själö: Island of Souls and the project As I Want with Danish editor Thomas Papapetros. 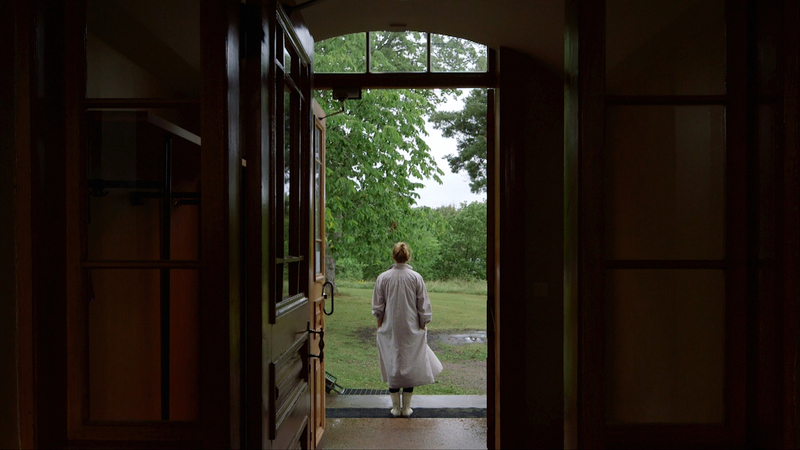 In Själö: Island of Souls (Finland), the director Lotta Petronella, researches the past of the island and its previous residents, from mentally ill women locked in the asylum to scientists researching the nature of the island. As I Want (Denmark, France, Egypt, Palestine) by Samaher Alqadi captures not only the birth of the Woman’s Rights Movement of Egypt, a response to waves of attacks against women, but also the director‘s innner-awakening that confronts the painful childhood traumas that shaped her. The films will be presented at Nordisk Panorama Film Festival taking place 19-24 September in Malmö, Sweden. Two Nordic films developed in last year’s dok.incubator have had a very successful festival run. The Men’s Room by Petter Sommer and Jo Vemund Svendsen (Norway) just won the NORDIC:DOX competition at CPH:DOX. The film Gods of Molenbeek (Finland) directed by Reetta Huhtanen, won the Special Prize and Church Media Foundation Prize at Tampere Film Festival as well as the Audience Award and Critic’s Choice Award at DocPoint Helsinki. It has among others been selected for Göteborg Film Festival, Visions du Réel and Hot Docs. Participating film professionals – drawn from around the world – will have the opportunity to work intensely on their documentary films with the support of well-known producers, editors and sales agents, including Danish producer Sigrid Dyekjær and editor Pernille Bech Christensen. You can find more information about the selected projects and tutors here. Nordisk Panorama’s Executive Director Anita Reher has been invited to be part of the documentary jury at DOK.fest Munich and will be there 8-12 May. Please find her contact details here to set up a meeting. 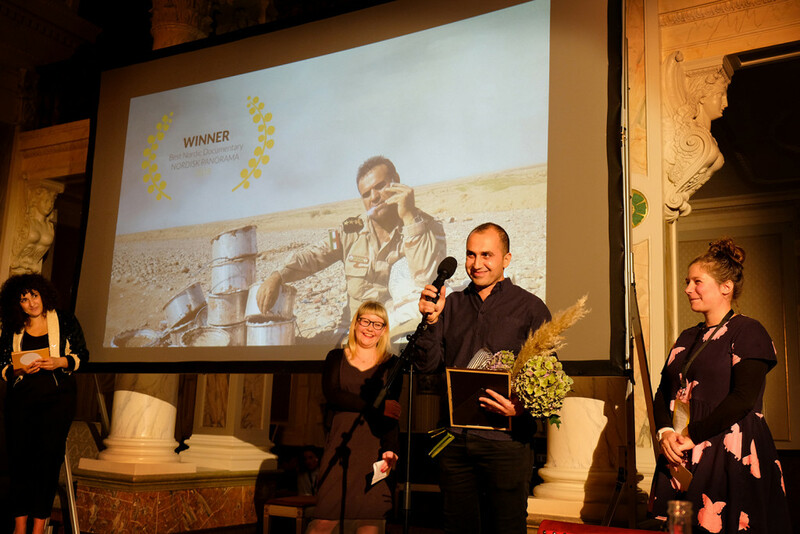 Nordic short films and documentaries take home awards all over the world. 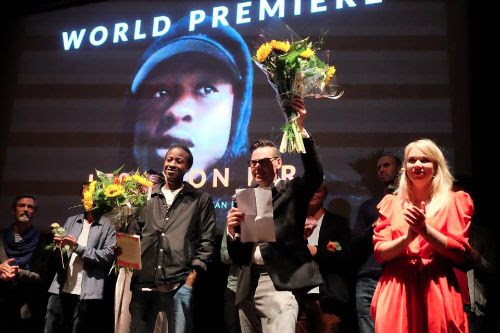 Check out the Nordic short and doc award winners of 2019 here. If your film receives an award this year, please let us know. Don’t be late! Find upcoming international deadlines for short & doc film festivals, workshops, funding opportunities and much more here! Final Call to Submit Your Film to Nordisk Panorama 2019! Now is the time to submit your short and documentary films to the 30th Edition of Nordisk Panorama Film Festival as well as Nordisk Panorama Market! Nordisk Panorama Film Festival is the annual gathering point and the place to be for the Nordic short and documentary film community and their films. Submit your 2019 productions by 15 April and mark your calendar for Nordisk Panorama in Malmö 19-24 September 2019. Documentaries are accepted in any length and short films include all forms of animation, fiction and experimental films of up to 60 minutes. Click here for regulations and submit your film here. Nordisk Panorama Festival screens the best Nordic shorts and docs in three competition programmes and in Nordic side programmes. The festival also features seminars, masterclasses and social events. Nordisk Panorama is a qualifying festival for the ACADEMY AWARDS® short film category. Nordisk Panorama Market is the only place that offers a comprehensive overview of Nordic short and documentary film production, from films completed in the past year to titles in the pipeline. The market films are presented to international buyers, distributors and programmers during the event as well as at Nordisk Panorama Market Online all year round. 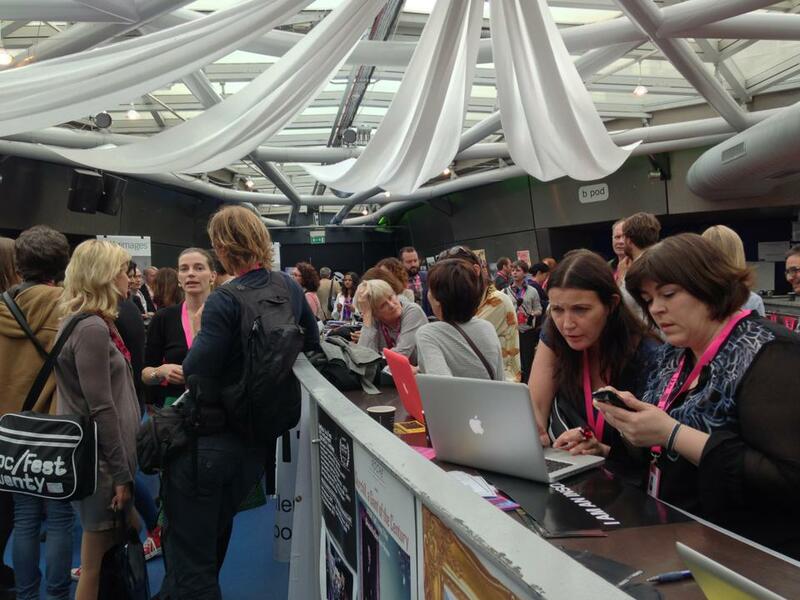 Submitting your film to the market also gives you and your film unique access to the international professionals in place through pre-booked one-to-one meetings. A paid film in the market will give a key person from the film a discount on the Nordisk Panorama accreditation. Hussain Currimbhoy, Programmer, Sundance Film Festival, will serve as this year’s guest documentary programmer together with associate programmer Nadia Abraham, Festival Director, Faroe Islands International Minority Film Festival. The short film section will be programmed by Sam Groves, Programmer, Flatpack Festival. We are thrilled about our 30th Anniversary programming team. Hussain Currimbhoy will bring his international perspective to the selection of documentary films for Nordisk Panorama. Nadia Abraham, a young talented programmer from the Faroe Islands, will be working closely with Currimbhoy and benefit from his extensive experience and network. We are also excited that Sam Groves will be programming our short film section since he has a proven record of finding short films that push the boundaries of storytelling. Our goal is to promote Nordic talent, not just filmmakers but also programmers, and to create opportunities for them globally, and to expand the diversity of voices in the film community. We believe this year’s team will select outstanding films from one of the world’s best regions for filmmaking — the Nordic countries — delighting audiences and helping us celebrate our 30th year of presenting the most accomplished work of our filmmakers. Hussain Currimbhoy is a programmer for the Sundance Film Festival. From 2008 until he joined Sundance in 2014, Hussain was director of programming for the Sheffield Doc/Fest in the United Kingdom. Currimbhoy was born in Canada and has lived and worked in Australia, Japan, the Netherlands, and the UK before making Los Angeles his home. He started RVO4, a touring short film festival, and curated film programs for the Australian Centre for the Moving Image after graduating from the Victorian College of Art in Melbourne, Australia in 2002. He wrote and directed eight short films and is a regular guest speaker at festivals and film schools around the world. Currimbhoy is also one of the co-founders of POC2 (Programmers of Colour Collective) established in 2018 with a mission to increase the diversity of festival programmers and international film festival staffs and to build a network to develop new talent. Nadia Abraham is the founder and artistic director of the Faroe Islands International Minority Film Festival (FIMFF). Her career began in theatre, studying in Gothenburg and New York. Her love for films, and activism through art, eventually lead her to leading her own festival. The festival was founded December 2016 in the Faroe Islands, where Nadia grew up. Being Faroese/Palestinian she saw an underrepresentation of minority groups, such as the LGBTQIA and QTPOC community, and wanted to make a change, debuting September 2017. The aim of the festival is to build a bridge between minorities and marginalised groups in the Nordic region and the rest of the world. We believe in social change and the celebration of diversity through cinema by creating a forum for dialogue through film and art about queer, trans, and people of color. Sam Groves is the Programmer for one of the UK’s key cultural happenings, the Flatpack Festival in Birmingham, where he has been programming since 2011. Prior to that Sam founded KINO 10, a peripatetic short film exhibition company, and was the film programmer for the UK’s largest free arts festival Artsfest. Specialising in programming shorts, animation, experimental, live cinema, and AV performances, Sam has curated work all over the world including Germany, Estonia, Hong Kong, and Thailand. He has also recently become an Artist Adviser for Jerwood Arts in the UK. 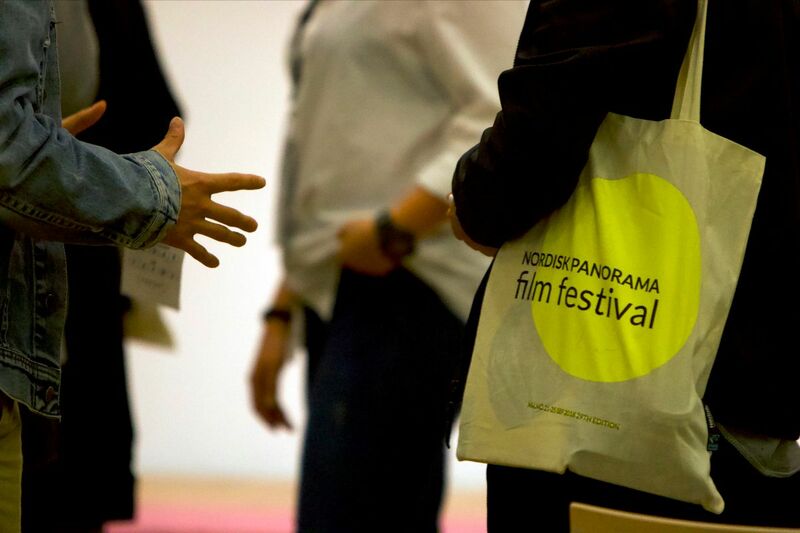 Submit Your Nordic Shorts & Docs to Nordisk Panorama by 15 April! Now is the time to submit your Nordic shorts & docs to this year’s Nordisk Panorama Film Festival & Market! Check out the deadlines & mark your calender for the 30th anniversary edition of Nordisk Panorama Film Festival in Malmö, Sweden, 19-24 September 2019! Besides presenting the biggest documentary award in the Nordic region, Nordisk Panorama is an Oscar qualifying festival in the short film category. On top of this, Nordisk Panorama Market serves international buyers, distributors and programmers during the event and all year round. Click here for more information and to submit. Don’t miss out. Submit your film today! 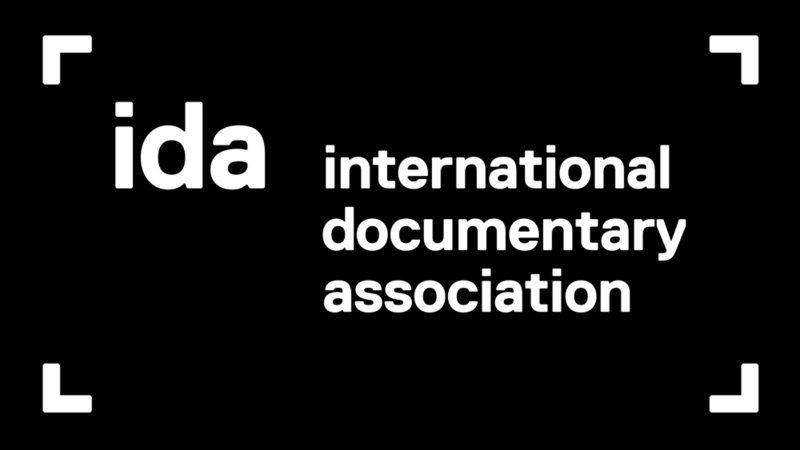 We’re happy to announce that we are partnering with International Documentary Association in bringing in a group of US producers to our pitching forum in September. We will also welcome a number of American decision-makers to the pitching and meeting tables. With this collaboration we aim to strengthen co-production ties between the United States and the Nordic countries. If you know just the right producer, we would love to hear from you! Read more about it here. Finnish friends and friends who are in Helsinki on the 17th of April – don’t miss the chance to see 6 amazing documentary projects pitch! 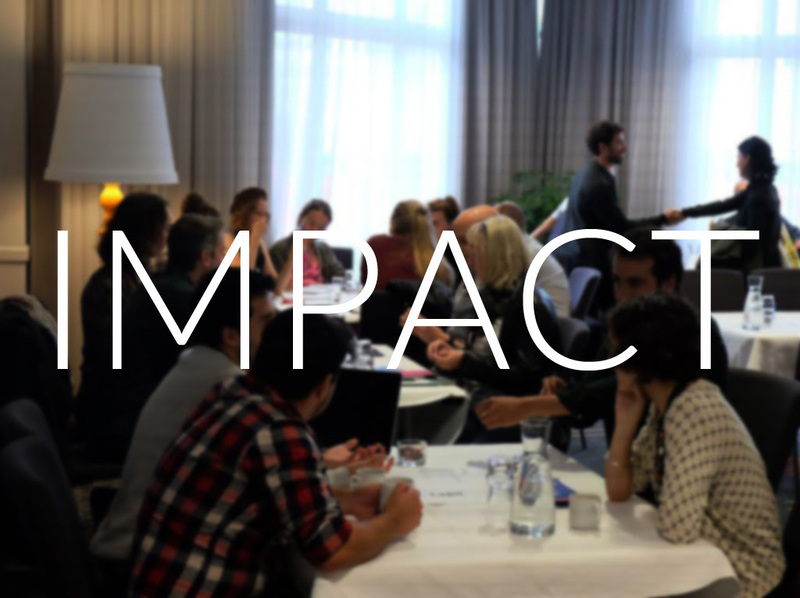 The projects have been developing their impact goals and strategies in workshops organised in collaboration between DocPoint IMPACT and Nordisk Panorama. It’s going to be an amazing day, so register now! More info will follow here. Our impact manager Lea Maria Strandbæk Sørensen will be there. Reach her by email or at +45 6170 6778 to set up a meeting. Sunny Side of the Doc is calling for projects for the 30th anniversary edition. Nordics, submit your projects by 19 April. Do you love short films and documentaries? Working with people? Do you have a burning passion for planning events or communication? Or want to learn about financing and distribution of shorts and docs? Then we’d love for you to be part of Nordisk Panorama 2019. Check out the different types of internships here and keep a lookout on our website for jobs and other opportunities. Deadline for the internships at our pitching forum coming up on Sunday 17 March. Going to Sheffield Doc/Fest? 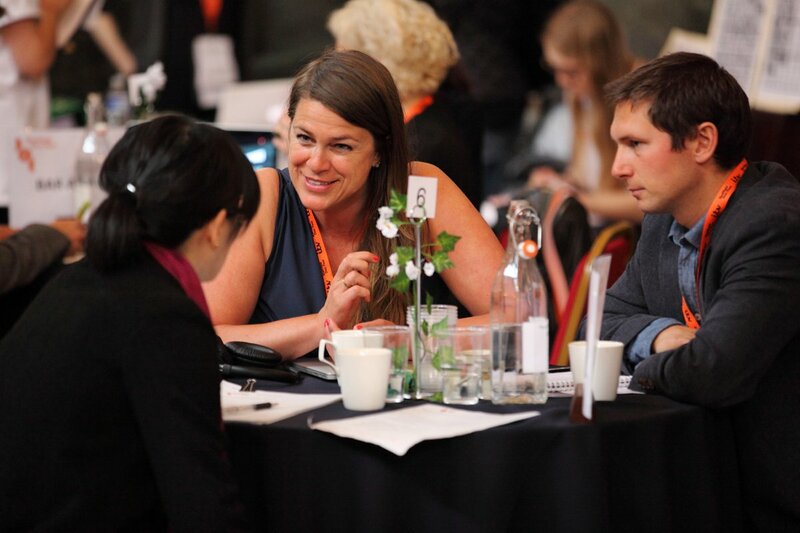 We are coordinating a Nordic delegation to UK’s premier documentary marketplace, festival and conference taking place 6-11 June 2019 securing Nordic film professionals value-for-money access. As a festival partner we can offer a limited number of festival passes at a discounted rate of £219 + VAT (standard price £309). They are on a first come, first served basis though so don’t hesitate too long if you want to get hold of one. CPH:DOX will kick off in Copenhagen next week with lots of great Nordic docs screening and you can meet our team there. Our festival producer Viktor Jepson will be exploring the festival. Executive Director Anita Reher, Market Manager Maria Stoianova and Impact Manager Lea Maria Strandbæk Sørensen will be at CPH:FORUM where our forum manager Christina Jul Gregersen will be helping out with the networking. Anita and Viktor will be attending BUFF 23-29 March in Malmö, diving into films for children and young people. Please find our contact details here to set up a meeting. The office will be closed from Thursday 18 April and over Easter. We’re back again on Tuesday 23 April. Already from the beginning of the year, awards are starting to roll in for Nordic short films and documentaries from all over the world. Check out the Nordic short and doc award winners of 2019 here. If your film receives an award this year, please let us know. Don’t be late! Find upcoming international deadlines for shorts & docs festivals, workshops, funding opportunities and much more here! Nordisk Panorama Film Festival is calling for Nordic shorts and docs from last year. Besides presenting the biggest documentary award in the Nordic region, Nordisk Panorama is an Oscar qualifying festival in the short film category. On top of this, Nordisk Panorama Market serves international buyers, distributors and programmers during the event and all year round. Find out more about the submission here and mark your calender for the 30th Anniversary edition of Nordisk Panorama Film Festival in Malmö, Sweden, 19-24 September 2019! Nordisk Panorama is looking for someone with strong skills and experience in communicating in the Malmö region. This person will play a key role in building and executing a communication and marketing strategy for the festival to reach audiences within all age groups as well as industry guests. Please note that Swedish communication skills are a requirement for the position. Interviews will be held on a running basis. Nordisk Panorama is starting a new initiative, hosting impact workshops across the Nordic countries, financed by Nordisk Kulturfond. The first one will take place in Finland in collaboration with DocPoint Impact. 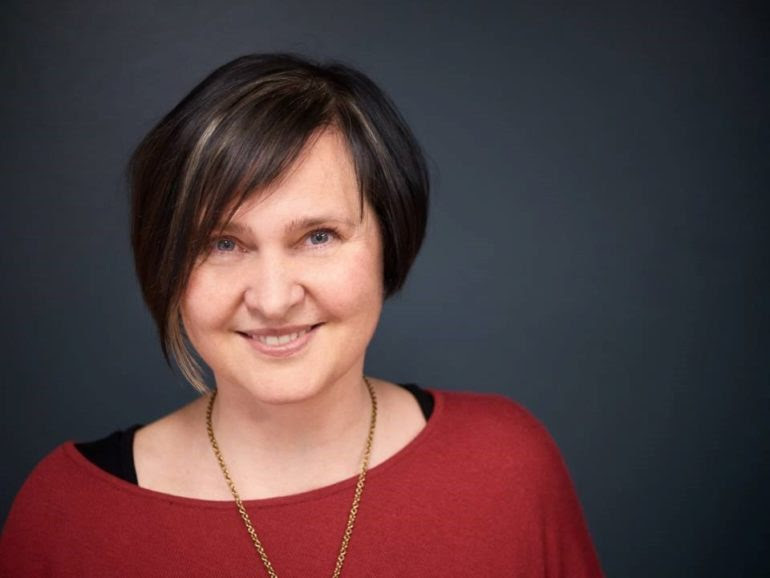 Nordisk Panorama’s impact manager Lea Maria Strandbæk Sørensen will be in Helsinki for the first Finnish workshop 24-26 February and again for the second workshop in April. Get in touch with Lea by email or call her at +45 6170 6778. Stay tuned for more info. Market Manager Maria Stoianova will travel to Tampere Film Festival 7-10 March to meet with the Finnish industry. 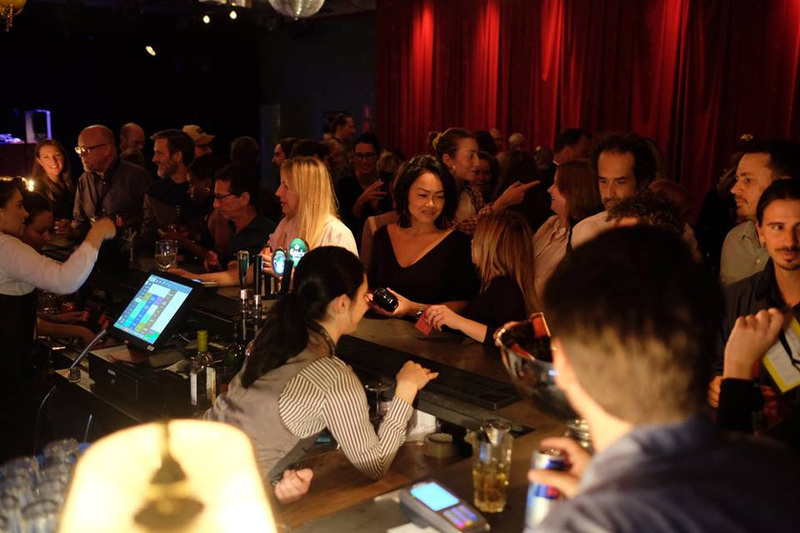 If you are in Tampere, don’t miss Nordisk Panorama’s infamous Nordic Vodka Hour. 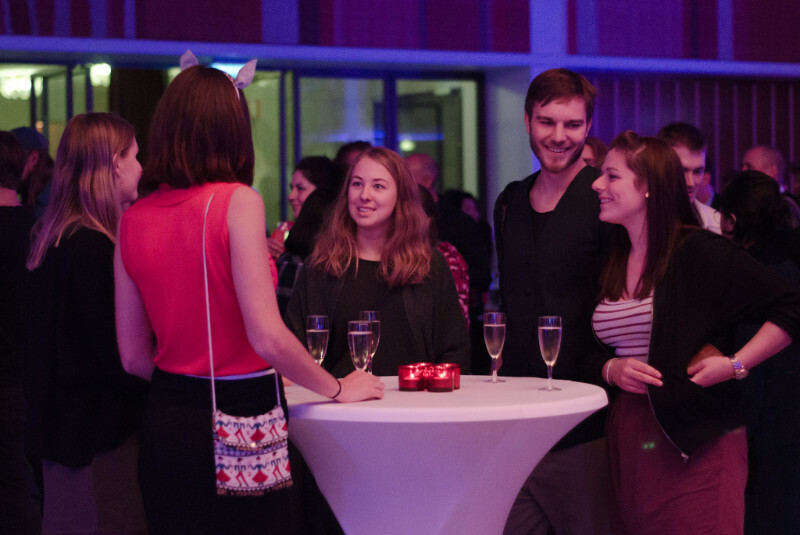 Join the Nordisk Panorama team for a drink Friday 8 March at 18:00 at the festival centre. 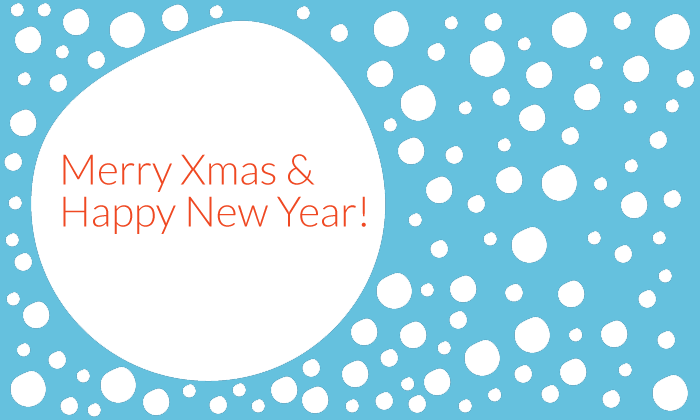 Get in touch with Maria by email or call her at +45 3132 0212. Want to learn from the best when it comes to pitching, matchmaking and financing documentaries? And would you like to be part of the professional team behind the best Nordic pitching forum for documentaries? Then maybe you are just the intern we are looking for to help us out with the preparations of Nordisk Panorama Forum for Co-financing of Documentaries, which takes place in September 2019. 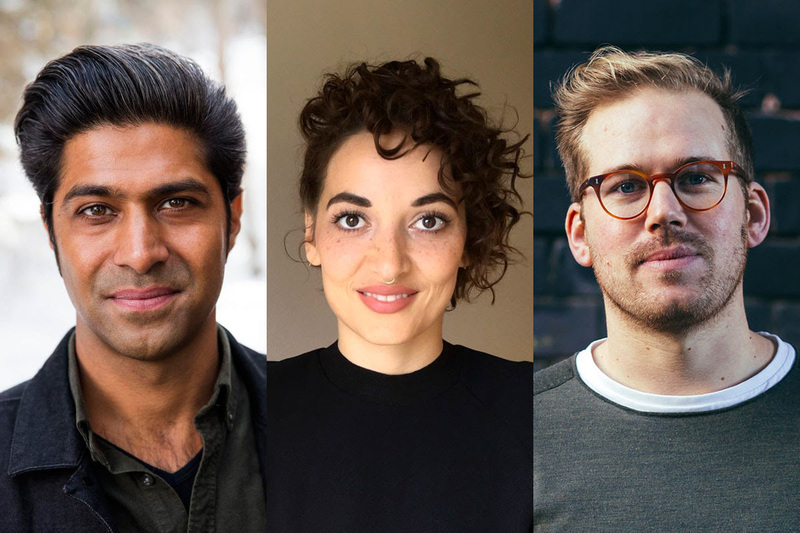 Nordisk Panorama is coordinating the Nordic delegation to Hot Docs, securing Nordic professionals value-for-money access to North America’s top doc event in Toronto, Canada 25 April-5 May 2019. Sign up for the Nordic delegation now to make sure you get a discounted all-access pass for only CAD 650 ex. tax (early-bird price CAD 929)! The discount is available until the all-access passes are sold out. The deadline to sign up is 1 March, but the sooner you register the better the chances. Last year the all-access passes were sold out early March. Once you have registered for your all-access pass you can apply to the one-on-one Deal Maker meetings with broadcasters and funders from around the world (Submission deadline: 14 February) and to the Distribution Rendevouz meetings with top level distributors, sales agents and festival programmers (Submission deadline: 14 March). Read more on how to be part of the delegation here. Submit Your Nordic Shorts & Docs From 2018 to Nordisk Panorama 2019! Now is the time to submit your Nordic shorts & docs to this year’s Nordisk Panorama Film Festival & Market! Check out the deadlines & mark your calender for the 30th anniversary edition of Nordisk Panorama in Malmö, Sweden, 19-24 September 2019! Click here for more information and to submit. The rough-cut workshop dok.incubator invites ambitious directors, producers and editors with rough-cut docs to work with top international tutors for 6 months of intensive editing and project development! Eight projects in rough-cut stage will be selected to participate. During 3 workshops in April/May, June and September teams of producer-director-editor will focus the film’s unique perspective and sharpen the storytelling, placing it within the international context and finding concrete tools to effectively approach future audiences. Intensive work on editing, distribution and audience building work upgrades your rough-cut to a high-end film with the potential to meet a worldwide interest. At Nordisk Panorama we look forward to hosting the final presentation of the films selected as a proud partner of dok.incubator. At this year’s Sundance Film Festival there are SIX films connected with dok.incubator in competitions! Three films from dok.incubator 2017/18 – Lapü /CO/, The Disappearance of My Mother /IT/ and The Edge of Democracy/BR/ – and another three made by the workshop’s ex-participants and tutors, including Finnish director Tonislav Hristov’s The Magic Life of V, presented at Nordisk Panorama Forum. Do you want to get a unique insight into the Nordic short and documentary film world? Do you want to be part of the top professional team behind the international market place at Nordisk Panorama? Then you could be just the intern we are looking for to join our team for the preparations of Nordisk Panorama Market taking place in September 2019. From our Copenhagen office, you will be working closely with the Market team as well as liaise with all other departments of the festival. Deadline for application: 1 February. Read the full ad here. 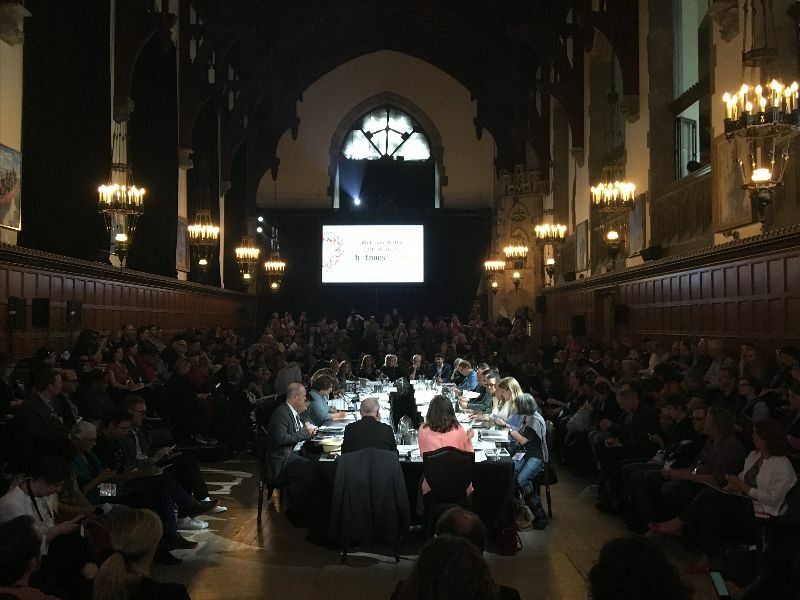 Nordisk Panorama is coordinating the Nordic delegation to Hot Docs, securing Nordic professionals value-for-money access to North America’s top doc event Hot Docs in Toronto, Canada. Sign up for the Nordic delegation now to make sure you get a discounted all access pass for only CAD 650 ex. tax (early-bird price CAD 929)! The discount is available until the all access passes are sold out. The deadline to sign up is 1 March, but the sooner you register the better the chances. Last year the all access passes were sold out early March. Once you have registered for your all access pass you can apply to the one-on-one Deal Maker meetings with broadcasters and funders from around the world (Submission deadline: 14 February) and to the Distribution Rendevouzmeetings with top level distributors, sales agents and festival programmers (Submission deadline: 14 March). The board of Nordisk Panorama has been constituted.The Board consists of five board members, one from each Nordic country, all active in the short film and/or documentary sector in their respective countries. The national board members are elected for a term of four years by the national advisory groups representing the relevant associations of independent filmmakers and producers in each country. Market Manager Maria Stoianova will be at Minimalen Short Film Festival 23-26 January for the Nordic Shorts Expo. Maria will also attend Clermont-Ferrand International Short Film Festival & Market 3-6 February. Besides promoting Nordisk Panorama to an ever expanding network of professionals, Maria is present in Clermont-Ferrand to promote the Nordic shorts & docs at our streaming service Nordisk Panorama Market Online, available for free to buyers, sales agents and festivals on the look-out for high quality Nordic content. No less than 7 Nordic films are selected for competition in Clermont-Ferrand. See the list of films here. You can also meet us at the Berlinale where Managing Director Anita Reher will have meetings with partners and promote Nordisk Panorama to market professionals 8-13 February. To reach Anita, send her an email or call her at +45 6013 7513. To set up a meeting with Maria, send her an email or contact her at +45 3132 0212. This year at IDFA, the International Documentary Film Festival Amsterdam, (14-25 November) 17 docs with Nordic input can be enjoyed in the different sections of the festival and we are proud that more than half of them have been part of Nordisk Panorama as a project or finished film. With 12 Nordic projects at IDFA Forum the Nordic countries are well represented in the official selection. This goes to show that Nordic docs continue to thrive! We are proud to say that 6 of these projects have previously been presented at Nordisk Panorama Forum. We congratulate all films and projects selected and look forward to following them at IDFA. Director Anita Reher and Forum Manager Christina Jul Gregersen will be in Amsterdam promoting Nordic docs. We are available as your Nordic point of contact, so don’t be a stranger. Curious About the dok.incubator Workshop? Meet our Partners at IDFA! At Nordisk Panorama 8 international feature documentaries are presented before their release after they have been developed with our partner dok.incubator. 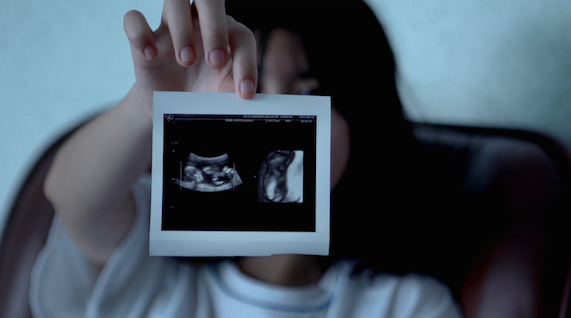 Next week, one of the films from this year’s presentation will premiere at IDFA. Congratulations to Good Neighbours! 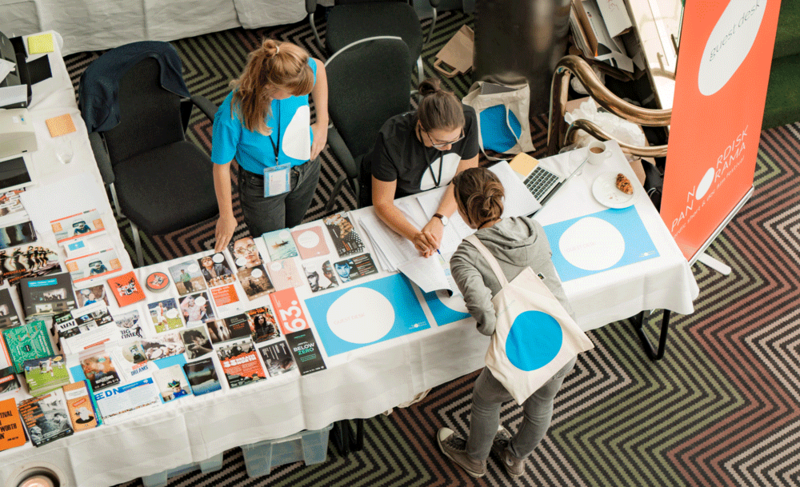 If you are interested in the dok.incubator workshop programme, considering applying with your rough-cut, want to know more about the dok.incubator filmmakers and their journeys or just feel like having a chat, you can meet our partners from dok.incubator at IDFA 15-21 November. Join them for a drink or arrange a meeting to discuss your film. 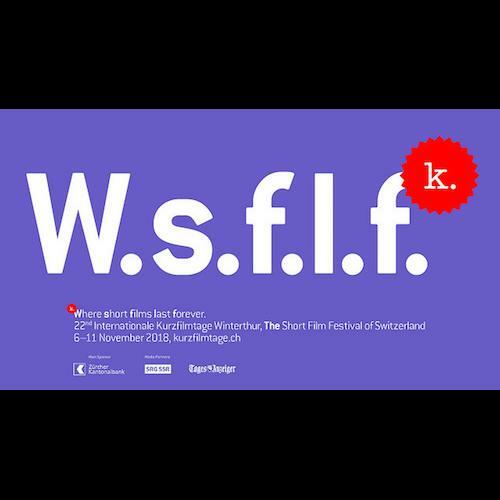 Nordisk Panorama’s Market Manager Maria Stoianova is attending the Internationale Kurzfilmtage Winterthur and will be there until November 11. Nordisk Panorama’s Lea Maria Strandbæk Sørensen just returned from South Korea where she attended Docs Port Incheon, a market in Incheon with lots of Asian documentary projects. 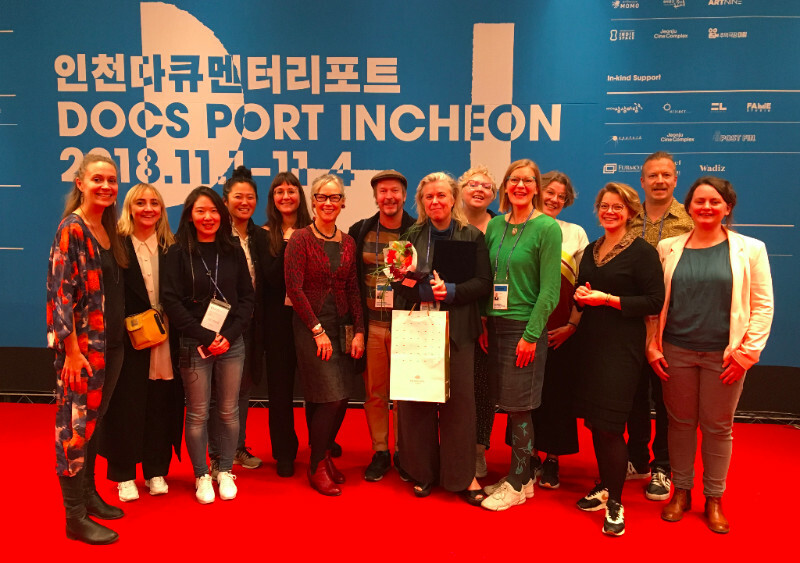 13 Nordic filmmakers took part in Nordisk Panoramas delegation to Docs Port Incheon presenting 7 projects in the Nordic pitch moderated by Catherine Olsen and our very own Lea Maria Strandbæk Sørensen. A huge thank you to the amazing people behind DPI for a great partnership in building connections between Asia and the Nordics. Congratulations on a great event!! Thank you to AVEK, the Finnish Film Foundation, Embassy of Denmark in Korea, Embassy of Sweden in Seoul and Korea Foundation for the support! Nordisk Panorama Film Festival took place during six intense days in September. Take a look at our selection of photos on facebook and instagram for a throwback to some of the many great moments during the festival.Oh, and don’t forget to save the date for the 30th anniversary of Nordisk Panorama: 19-24 September 2019! Nordisk Panorama is proud to bring a delegation of Nordic producers and directors to the Asian documentary project market Docs Port Incheon in South Korea. 13 Nordic filmmakers are taking part in the delegation and 7 Nordic projects from Denmark, Finland, Sweden and Norway will pitch in a Nordic round table on Saturday 3 November. The delegation has been arranged in cooperation with Docs Port Incheon to further co-production and knowledge sharing between the Nordic and South Korean documentary communities. 14 South Korean delegates working with documentaries attended Nordisk Panorama in Malmö in September 2018 and we are excited to help open up new territories of collaboration for the Nordic documentary community. Interim forum manager Lea Maria Strandbæk Sørensen is heading the delegation and will be in Incheon 1-5 November. Read more. The Deminer by Hogir Hirori (SWE), 2017, 83 min, (Sweden) . On Thursday 20 September, the doors open for the 29th edition of the Nordisk Panorama Film Festival in Malmö, with the opening film Leslie on Fire and the première party at Moriska Paviljongen. 35 films will be competing before juries for the titles of best Nordic documentary and short films in two different competitions Best Nordic Doc and Best Nordic Short. The Children’s Choice Award and the Audience Award will also be decided during the festival. In total, 59 Nordic short and documentary films will be shown at venues around Malmö, with Spegeln and Panora as the main cinemas. Program and tickets launched – Early Bird! but also at other exciting venues in Malmö. Festival tickets are released on Monday 20 August, and during the first week festival passes are available at the special price of SEK 300 instead of SEK 400. 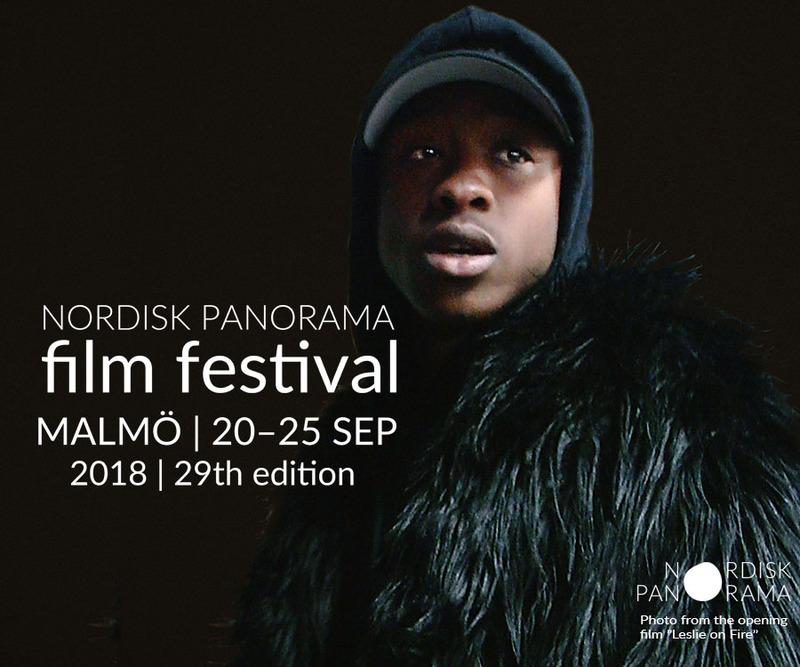 The official Nordisk Panorama Film Festival Competition Programme 2018 released! “It has been a pleasure watching all submitted films and it’s been hard to choose. As always the quality of Nordic shorts and docs is very high. This year’s selection features films from all Nordic countries and stories from all over the world. The program is reflecting the world around us, near and far, as well as celebrating the joy of storytelling and filmmaking.” Says Maja Lindquist, Head of Programme.